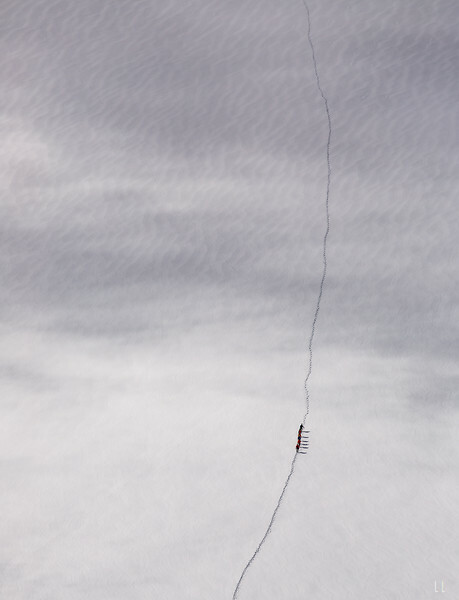 Ski-mountaineers follow a fresh track across the glacier below the Aiguille Du Midi. 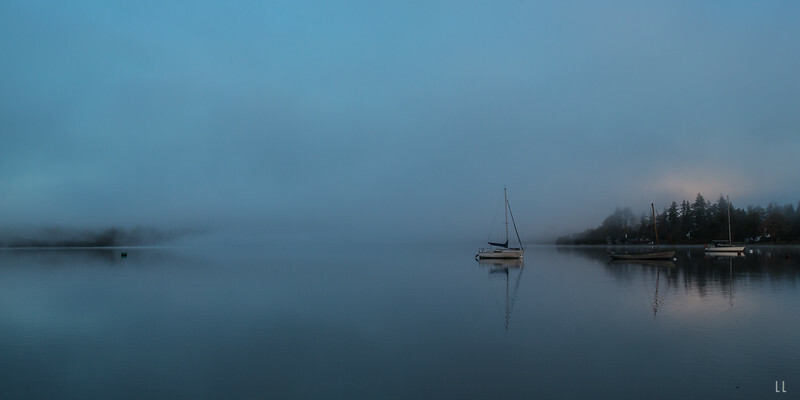 Everything was in complete silence as the sunrise tried to break through the thick fog that clung to the shore above Lake Windermere in the English Lake District. 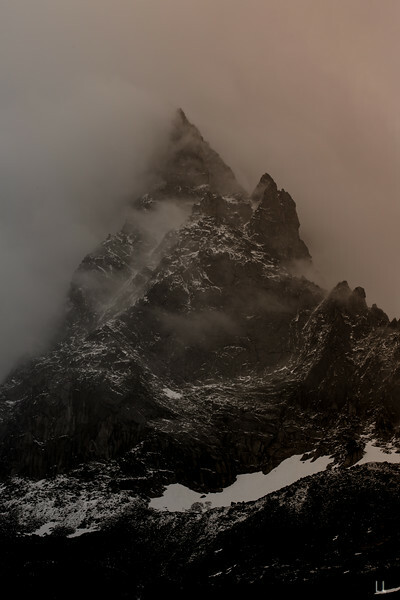 Looking up from the Plan Du Aguille at sunrise, toward the Aiguille Du Plan–the summit of which is shrouded in cloud. 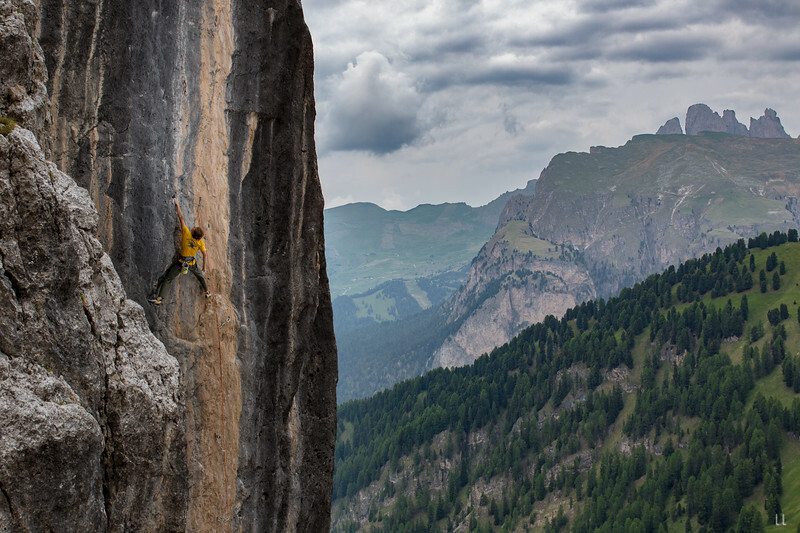 Alexander Megos climbing the infamous f8b Menhir, in the Dolomites close to Brixen/Bressanone, Süd Tirol. 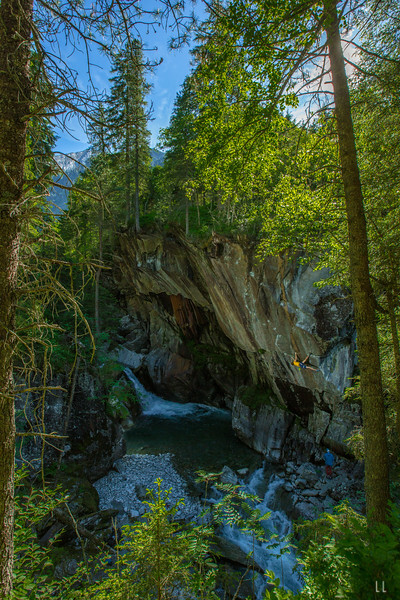 Ütia Cir are the the mountains above one of the finest, hard sport-climbing cliffs in Süd Tirol: Würzjoch. 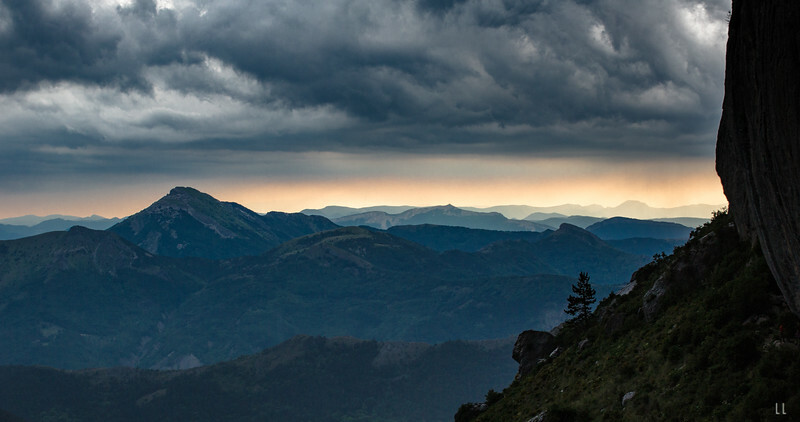 There is nothing quite like the sunset one can enjoy from the cliff of Céüse. 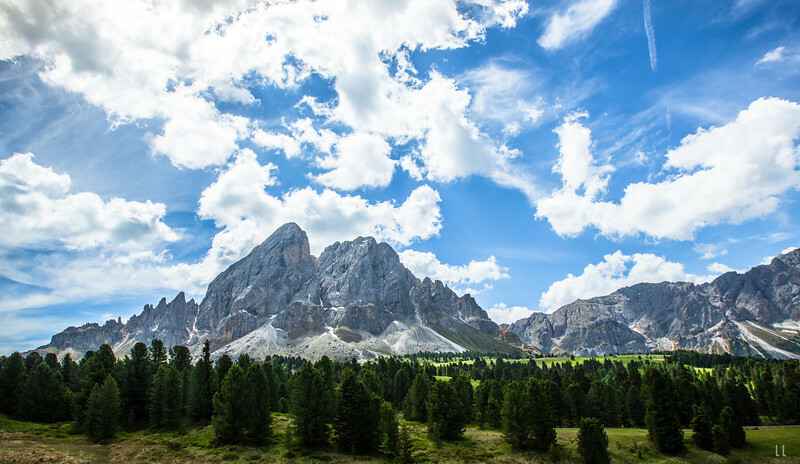 Looking out across the Hautes-Alps, with seemingly nothing else out there, the silence is only broken by the call of a crow, the noise of friends enjoying a classic route or the breeze catching the leaves of the trees. 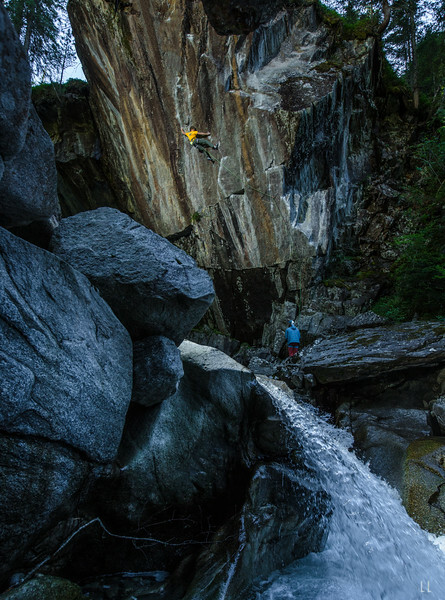 Alexander Megos climbing the impressively positioned, Dolby Surround, a super classic f8C+ from Killian Fischuber in the Mayrhofen region of Zillertal. A before unseen perspective of the impressively positioned, Dolby Surround, a super classic f8C+ from Killian Fischuber in the Mayrhofen region of Zillertal. Alexander Megos climbs it with ease, belayed by Miguel Casar. 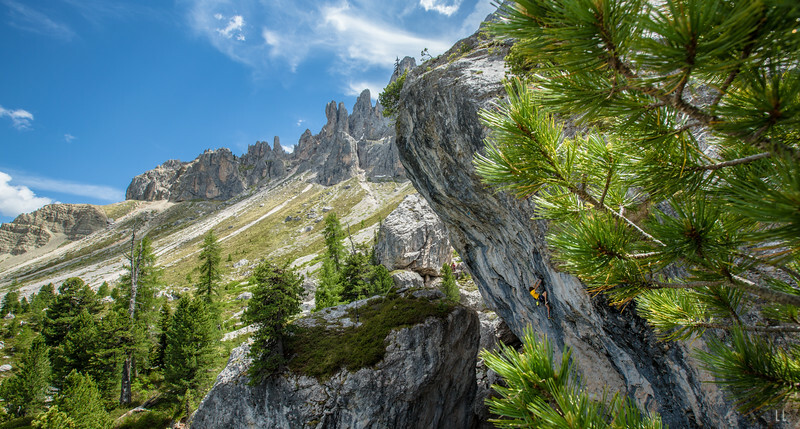 Alexander Megos climbs the first ascent of a long standing project at Würzjoch, on a perfect day below Ütia Cir, Il Dolomiti, the Dolomites. 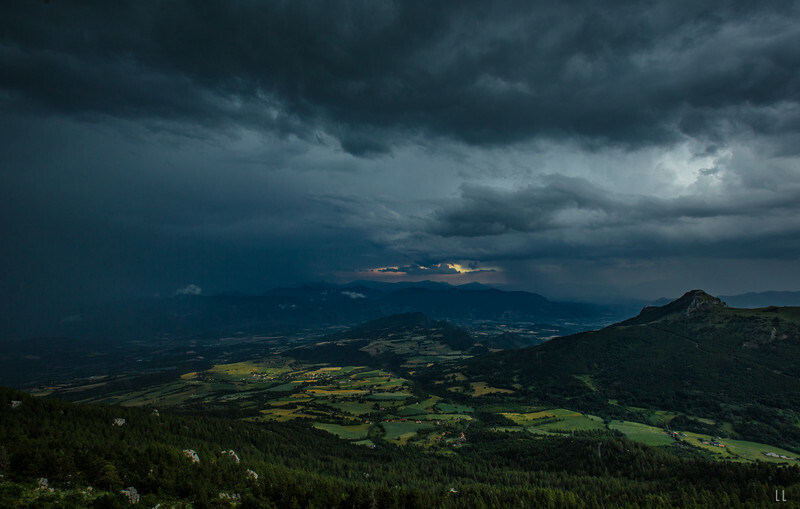 Looking out across the valley below from the cliff at Céüse as a giant storm rolls in across the Hautes-Alps region.